I’m so excited to tell you about an Etsy shop run by someone I actually know: our friend Heidi. 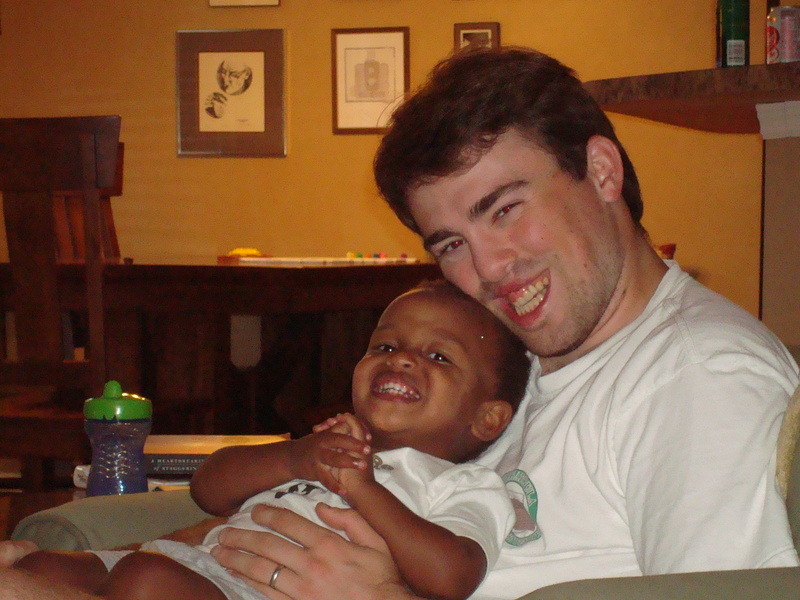 Heidi’s husband Joseph and JD were actually roommates at Vanderbilt, and we’ve loved keeping up with them as they adopted their first little guy, Tate, from Ethiopia. Now that Heidi and Joseph (and Tate!) are in the process of adopting baby #2 (and raising money for the expensive task), Heidi has opened up her own Etsy shop — Purple Potatoes — selling vintage finds as well as tie-dyed onesies that she makes herself. They are quite cute, very affordable, and benefitting their adoption efforts. I would definitely recommend giving her a few page views as well as buying some cute wears!